Situated at the northern end of the Coorong on the shores of Lake Albert Meningie, has a vast farming community made up of both Dairy, cattle and cropping. 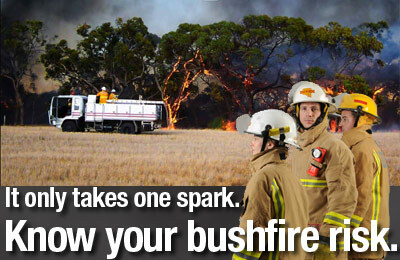 The Meningie Country Fire Service brigade has an active fire-fighter membership of volunteers. Established as the Meningie Country Fire Service Brigade in 1962. Since that time the brigade has undergone a number of changes, including the introduction of state of the art fire appliances and the current Station built in 1995. The Station is also the local emergency operations centre, capable of running large and complex emergency incidents. Our response area has a classification of an urban/rural threat, however we respond to a wide variety of incidents ranging from grass fires, structure fires, vehicle accidents, dangerous substance spills, floodings, storm damage and other emergencies in the district. 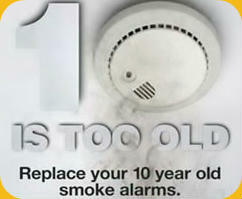 Our standards of fire and emergency cover are rated in accordance with the risks in our response area. There are approximately 1,000 residents in our primary response zone as well as a school, nursing home, telephone exchange building, airstrip and two power stations. We are also the secondary responder for the nearby communities of Narrung and the Aboriginal community of Raukkan (Point McLeay). The Messent National Park and Binnies Lookout reserve border our response area which both contain heavy fuel loads and pose a serious threat to wildfire. Website proudly donated by The Antenna Bloke.